2013 was a big year for apple. New hardware, software, and a range of free products helped give the company a banner year in both sales and customer loyalty. While a lot went on with Apple, there were a few big surprises that really stood out from the crowd. Thinner iPads and better batteries in the MacBook Air are great, but not the things that make jaws drop. 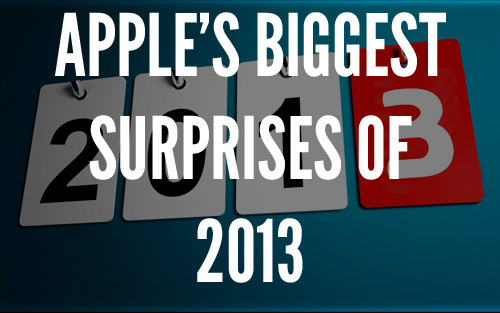 Check out Apple’s biggest surprises of 2013 and see if they make your cut for biggest Apple moments of 2013 too. Probably the biggest surprise Apple had for 2013 was the completely redesigned Mac Pro. The new professional grade Mac is quite possibly the most unique desktop computer on the market. 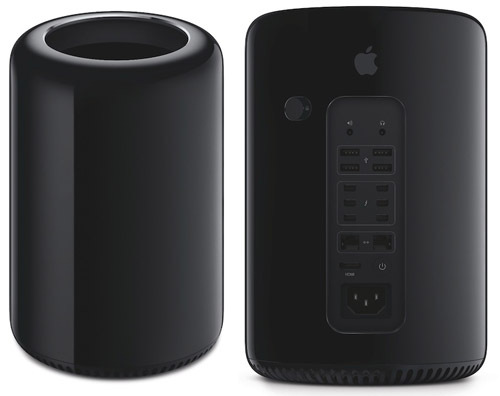 The cylindrical design does more than just look good, too; it helps cool the monster of a computer and allow the machine to run at much higher speeds than was possible with previous Mac Pros. The attractive design of the new Mac Pro makes it more at home living ON a desk rather than hidden UNDER one. There were quite a few complaints about the new design from diehard Mac Pro users, however. The new Mac Pro lacks a fair bit of upgradability and usability; both sacrificed for the new design, but at 1/8th the size of the previous Mac Pro, it’s easily the biggest surprise Apple gave us this year. If $3,000 computers aren’t in your price range, the biggest surprise from Apple this past year was probably the two new iPhones. For the first time Apple released two different iPhones at the same time, and also for the first time the previous phone was discontinued immediately. 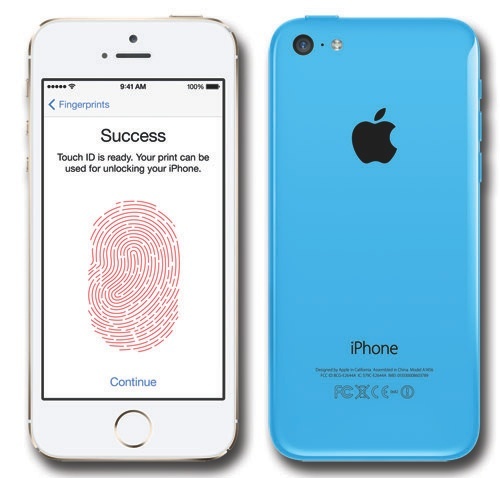 What’s more, the new iPhone 5S was given very different outer hardware with the first finger print scanner ever for the iPhone. This alone was a big surprise in of itself. The 5C was the real surprise here though, even if it was widely ridiculed as being a plastic toy. Two phones, a fingerprint scanner, and an immediate discontinuation of the current phone are all the reason why the new iPhones of 2013 were a pretty big surprise. New versions of OS X are generally nothing too surprising, but when that new version costs nothing at all, it’s worthy of some gaping mouths. The newest iteration of the flagship operating system for Apple was given it’s standard overhaul and hundreds of new features were added, but the big news is definitely the cost. 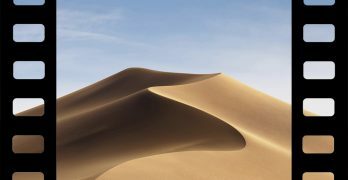 For the first time ever Apple chose to give away the newest version of OS X for free, as well as giving it the best backwards compatibility of any past major update. 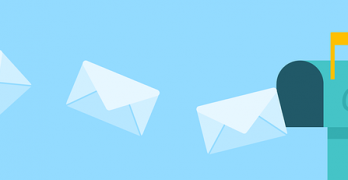 The new version definitely had a few issues, especially for those of us using Gmail, but overall the update added useful features like tags, tabbed Finder windows, and increased battery life with App Nap. 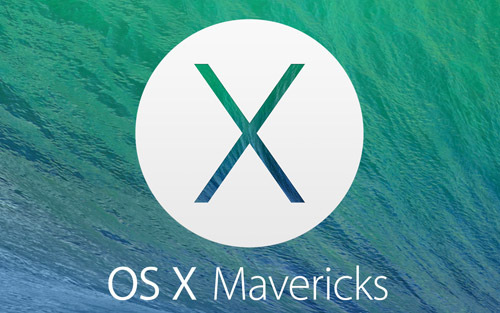 All in all, Mavericks was a very big surprise. Not choosing to stop with a free upgrade to Mavericks, Apple announced that iLife and iWork were now free for new devices. Upgrades to the newest versions were also free, giving everyone who previously purchased these a chance at the newest software without having to put out a single cent. The newest versions of these were not only made free on the Mac, but also in iOS as well. 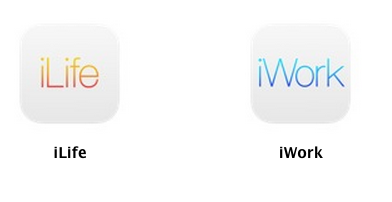 This means that with every new iPhone comes a copy of all the apps that Apple makes for the iPhone and iPad. Previous owners still have to purchase these, but every new Mac, iPhone, and iPad come with free copies. 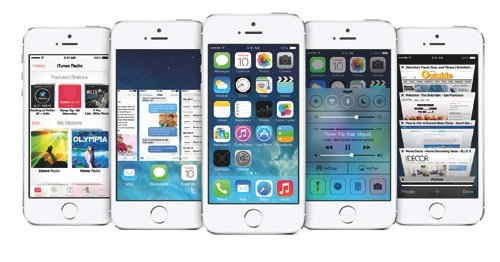 The final big surprise Apple had for us in 2013 was iOS 7. A new version of the iPhone and iPad operating system is something we’ve grown to expect, but the complete overhaul that iOS received was a giant departure from anything they had done in the past. iOS 7 gave everything a flat look and feel that stopped mimicking things in the real world and moved the OS into the digital world where anything is possible. Gone are the leather calendars and shiny icons and in came the smoother icons and shadowless windows. iOS 7 came with countless enhancements including lock-screen access to calendar events, notifications, and even settings and a stock flashlight app. The biggest update to iOS since the initial launch of the app store, this surprise came with a lot of positive and negative comments, but overall users have grown to love the new OS as much as the devices that house it. 2013 showed us that Apple can still surprise us even without Steve Jobs. While there aren’t any more “One more thing” surprises any more, Apple still wows us with products like the new Mac Pro and iOS 7. Tim Cook promised Apple employees there would be some big surprises in 2014, and with the path they are on, next year may just hold more in store and have some even bigger products and software than we could even try to guess at.